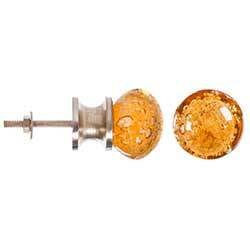 Made of translucent amber glass showcasing the effervescent, bubbled interior. Sold in sets of THREE (3). 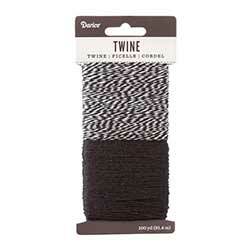 This is a 4 ply twine, in two shades - one black, one black and white. 100 yards. This is a 4 ply twine, in white and coral. Card holds 100 yards (300 feet) of twine. 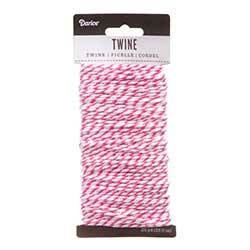 This is a 4 ply twine, in white and fuchsia. Card holds 100 yards (300 feet) of twine. 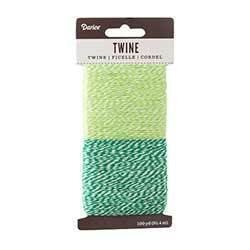 This is a 4 ply twine, in two shades - one lime green and white, one grass green and white. 100 yards. 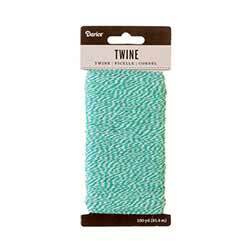 This is a 4 ply twine, in white and mint. Card holds 100 yards (300 feet) of twine. This is a 4 ply twine, in white and natural tan. Card holds 100 yards (300 feet) of twine. 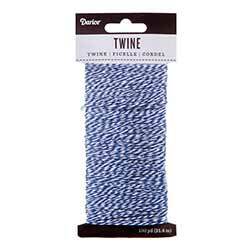 This is a 4 ply twine, in white and navy blue. Card holds 100 yards (300 feet) of twine. 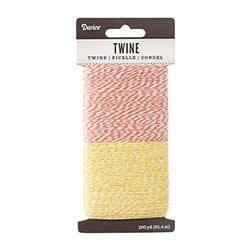 This is a 4 ply twine, in two shades - one orange and white, one yellow and white. 100 yards. This is a 4 ply twine, in white and pink. Card holds 100 yards (300 feet) of twine. This is a 4 ply twine, in two shades - one pastel pink and white, one fuchsia and white. 100 yards. 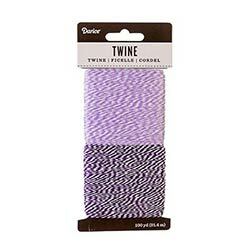 This is a 4 ply twine, in two shades - one lavender and white, one purple and white. 100 yards. This is a 4 ply twine, in white and turquoise. Card holds 100 yards (300 feet) of twine. 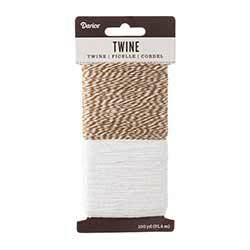 This is a 4 ply twine, in two shades - one white, one walnut brown and white. 100 yards. 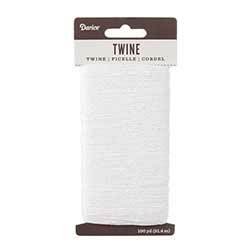 This is a 4 ply twine, in solid white. Card holds 100 yards (300 feet) of twine. 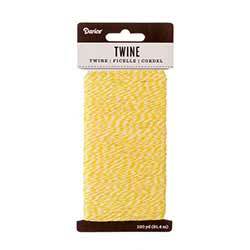 This is a 4 ply twine, in white and yellow. Card holds 100 yards (300 feet) of twine. This is a double textured baker's twine, in white and fuchsia. Card holds 25 yards (75 feet) of twine. 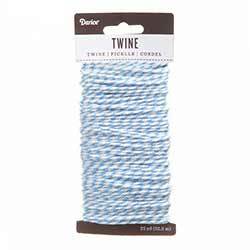 This is a double textured baker's twine, in white and light blue. Card is 25 yards (75 feet) of twine. 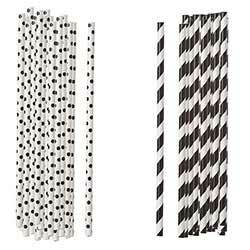 Black and White Striped Paper Straws. Sold in packs of twenty five (25). 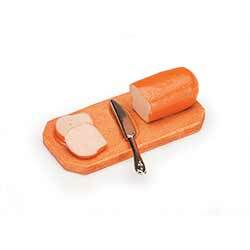 Made of heavy duty paper, safe to use with liquids. 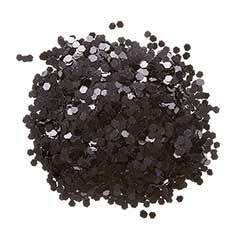 This is a universal, medium grain glitter, in the Black color. Jar contains 4 oz of glitter. 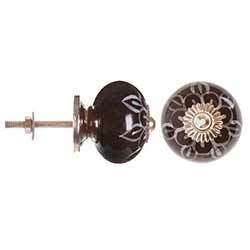 This round knob features a painted white flower against black ceramic, with a silver cap. Sold in sets of THREE (3). 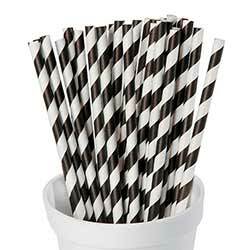 This is for the Black straws, which includes two patterns, one striped and one polka dot. Sold in packs of 100 straws. 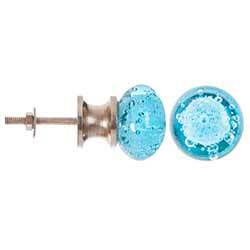 Made of translucent blue glass showcasing the effervescent, bubbled interior. Sold in sets of THREE (3). 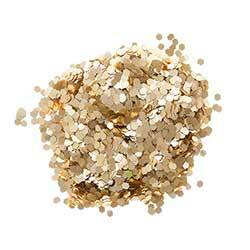 This is a universal, medium grain glitter, in the Blue color. Jar contains 4 oz of glitter. 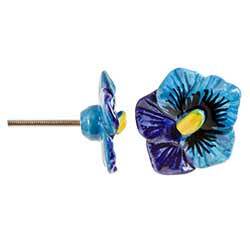 Features a ceramic pansy in shades of blue, with yellow center. 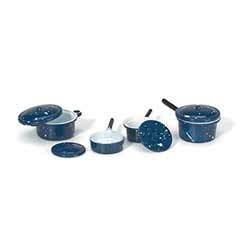 Sold in sets of THREE (3). 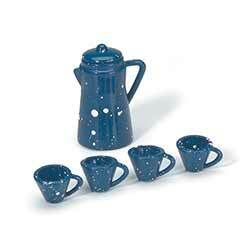 This is for the Blue straws, which includes two patterns, one striped and one polka dot. 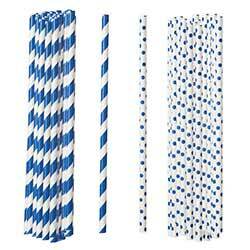 Sold in packs of 100 straws. 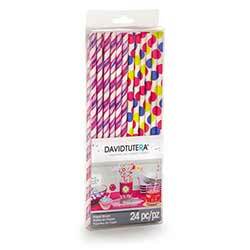 Features two patterns, one striped and one polka dot, in bright colors - sold as a pack of 24. 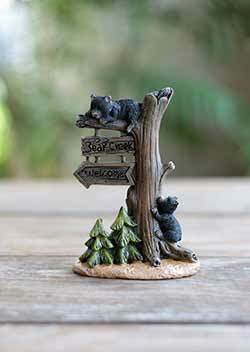 This is a chunky style glitter, the Black color. 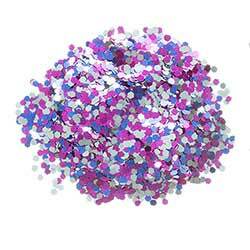 Jar contains 3/4 oz of glitter. 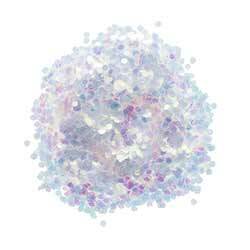 This is a chunky style glitter, the Blue color. 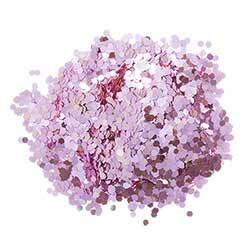 Jar contains 3/4 oz of glitter. 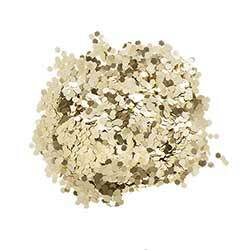 This is a chunky style glitter, the Matte Gold color. 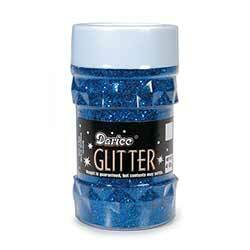 Jar contains 3/4 oz of glitter. 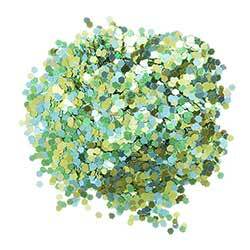 This is a chunky style glitter, the Green color. Jar contains 3/4 oz of glitter. 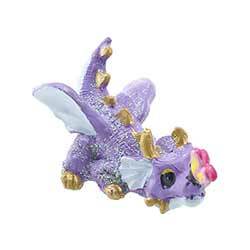 This is a chunky style glitter, the Iridescent color. Jar contains 3/4 oz of glitter. 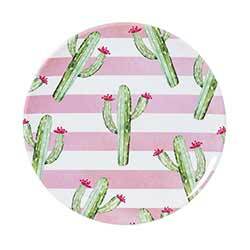 This is a chunky style glitter, the Light Pink color. 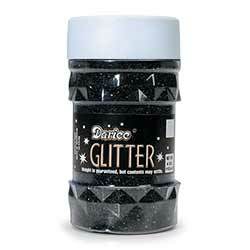 Jar contains 3/4 oz of glitter.